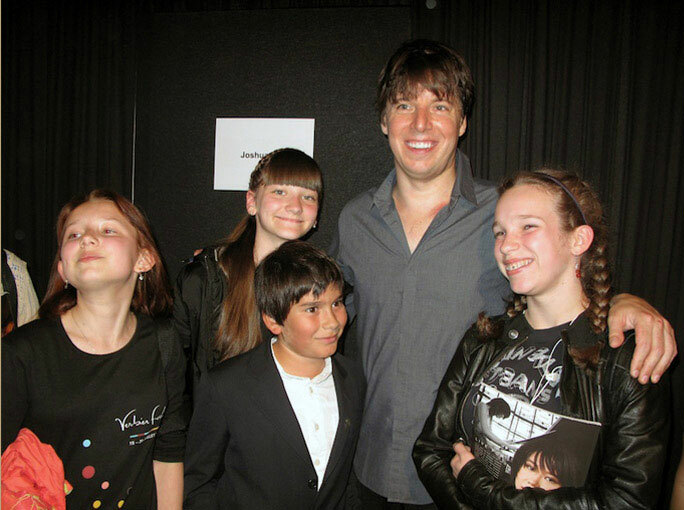 The 18th edition of the Verbier Festival, one of the most important musical forums in Europe, took place from July 15 to August 2б, 2011. As always, it gathered both renowned performers and rising stars. 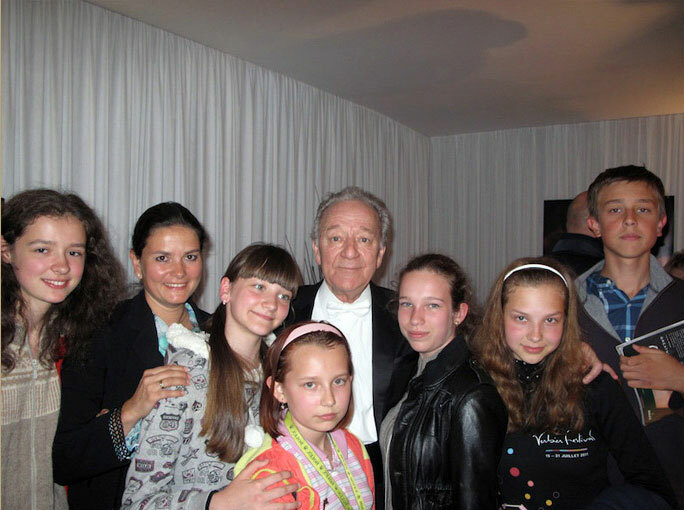 In 2011 the Neva Foundation became the Festival’s first Russian partner, having thus supported the strive of the organizers to contribute to the on-going Festival of the Russian culture in Switzerland. 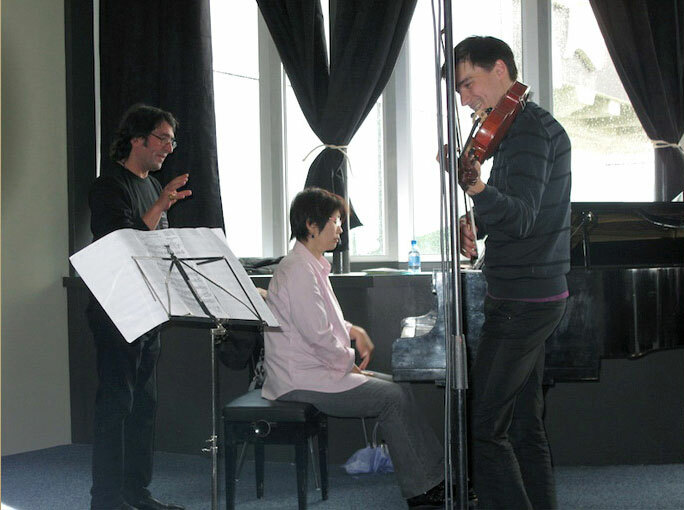 In addition to its fabulous concerts, which are broadcast on Medici.tv, the Verbier Festival is famous for its Academy – a three-week advanced programme allowing young musicians to take part in master classes with leading teachers, mingle with the famous artists, perform in ensembles and solo in daily “Verbier Academy presents…” concert series. 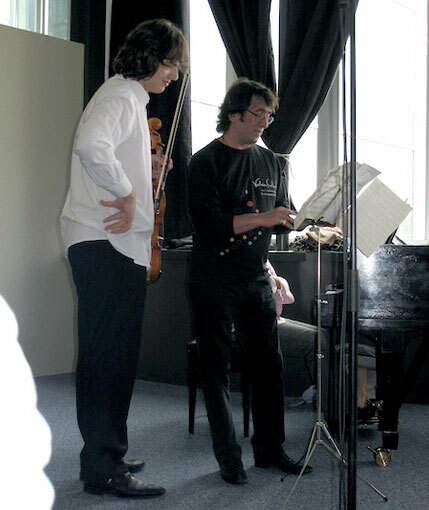 Thanks to the financial support of the Neva Foundation, six musicians from the former USSR could take part in it in 2011 – Maxim Dedyikov from Ukraine (cello) and Russians Yury Favorin and George Chaidze (piano), Sergey Malov and George Kovalev (viola), as well as Alexandre Ramm (cello). 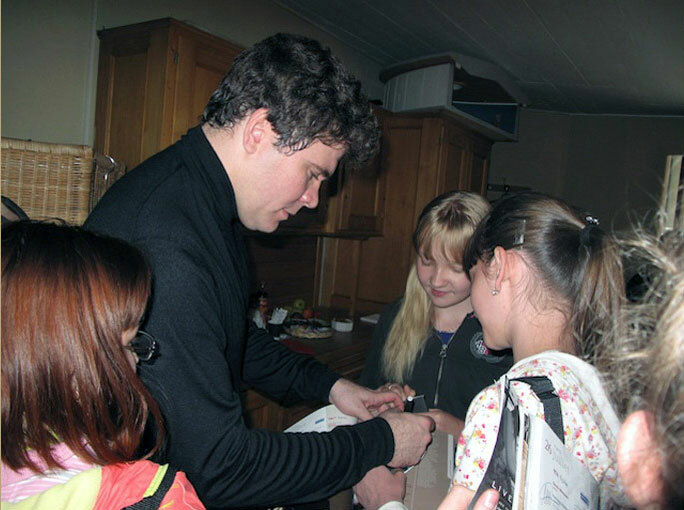 George Kovalev made a deep impression on the famous Japanese teacher Nobuko Imai, and she invited him to join her class at the Geneva High School of Music as of September 2011. 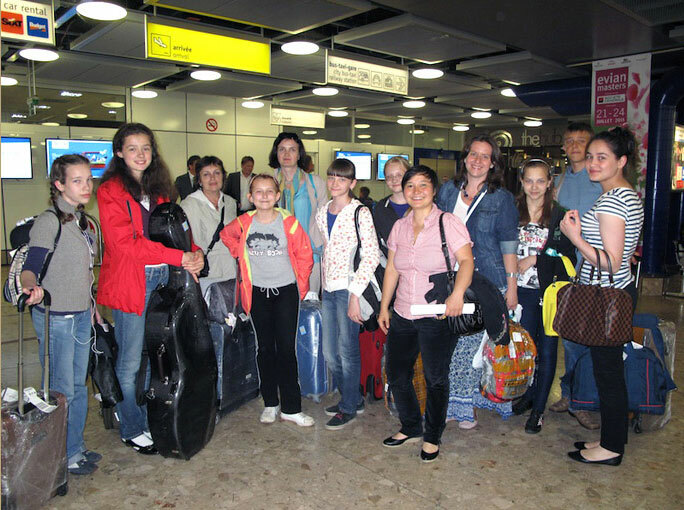 The Neva Foundation has also made it possible for eight Russian music school pupils to attend the Festival. 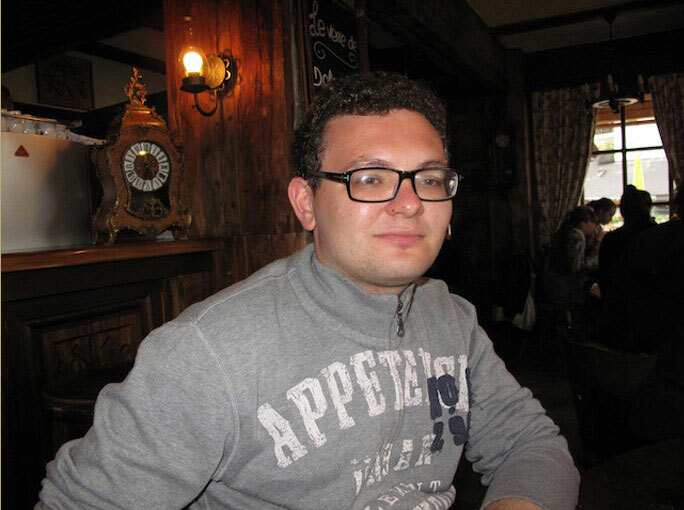 The best candidates were selected by the Yury Temirkanov Foundation (St. Petersburg) and the Vladimir Spivakov Foundation (Moscow) among other memebers of the jury. The group was accompanied by Tatiana Gadelshina, Director of the Semion Yankelevich’s Music school in Omsk and the teacher of the St. Petersburg Conservatory's music school Ksenia Smirnova. 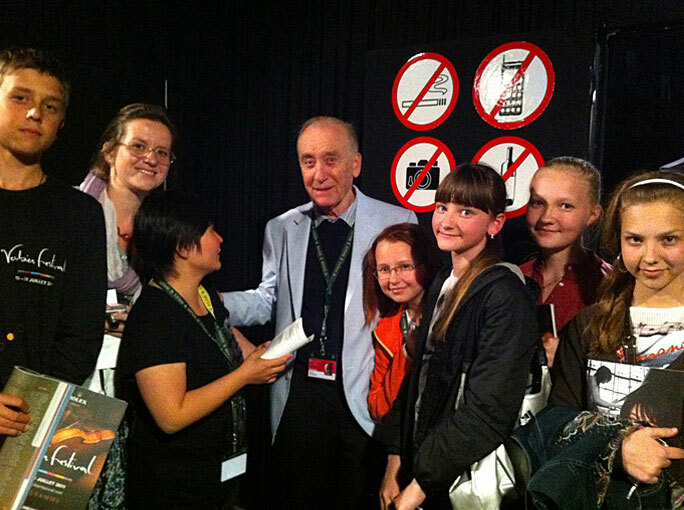 The lucky eight who got an opportunity to come to Verbier and attend several concerts per day, assist at master-classes and spend time with the greatest performers of our time were: Maria Baeva-Kusnetsova (12 years) and Alina Zhilina (14 years, both from Barnaul), Maria Katugina (15 years, Ekaterinburg), Vladislav Fedorov (13) and Alina Fedoseeva (15, Saint-Petersburg), Anastasia Popova (13, Omsk), Farida Afova (16, Nalchik), and Anastasia Kobekina (16, Moscow). Ms Kobekina was auditioned by the famous Dutch cellist Franz Helmerson and was invited to join the Verbier Academy in 2012. The overall impressions of the children can be summarized in one phrase: “It is only possible in Verbier!”.